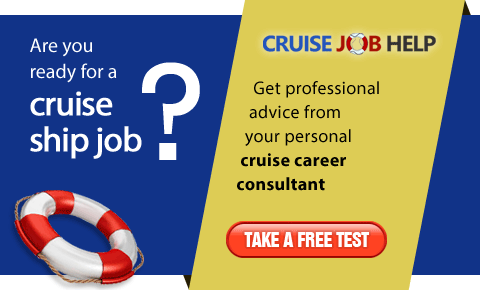 UK's leading cruise line Carnival UK is coming for personal interviews to Central Europe in April 2019! 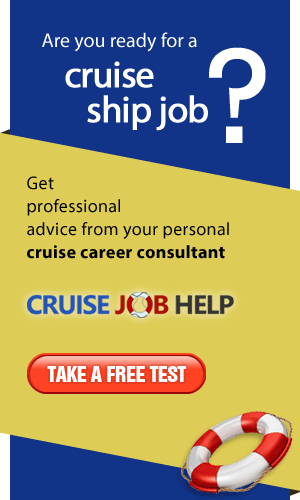 Carnival UK is in charge of P&O Cruises and Cunard Line. P&O Cruises and Cunard brands have been delivering unbridled joy, boundless adventure and lifelong memories to millions of people collectively for over 350 years. 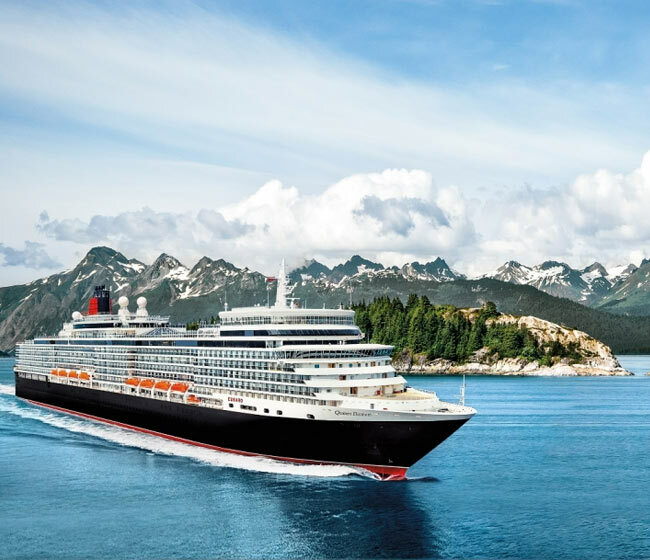 Cunard is the operator of luxury ocean liners Queen Mary 2, Queen Victoria and Queen Elizabeth and it has long been synonymous with the quest for new discoveries since the company’s first paddle-wheeled steamer, Britannia, crossed the Atlantic in 1840. 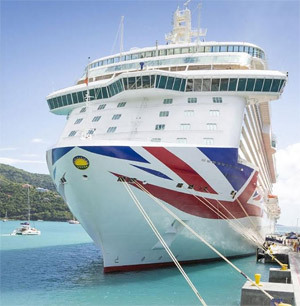 P&O Cruises has seven ships, including their flagship Britannia which joined its fleet in March 2015. Two new ships, the largest in the UK market, will join the fleet in 2020 and 2022. With the growth P&O Cruises can offer more experiences tailored to British tastes – combining genuine service, a sense of occasion and attention to detail, ensuring passengers have the holiday of a lifetime, every time. To be successful considered for this role you bring with you previous professional experience preferably gained within a 4/5 star high volume hotel or restaurant establishment. A good command of written and spoken English is required to provide the best of service in the industry. Start sailing the oceans aboard the World’s most famous ocean liner or set sail with Britain's cruise line of choice! backup jobs agency s.r.o. and Carnival UK look forward to hear from you!